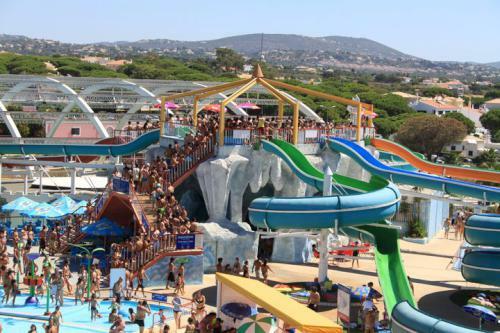 Vilamoura is not only a coastal paradise offering breathtaking beaches and resorts but is also home to a number of amusement and theme parks showcasing a variety of animals and providing endless fun in the water. 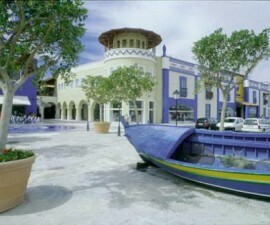 Animal lovers and tourists looking for a unique adventure will surely find it Vilamoura’s theme parks. 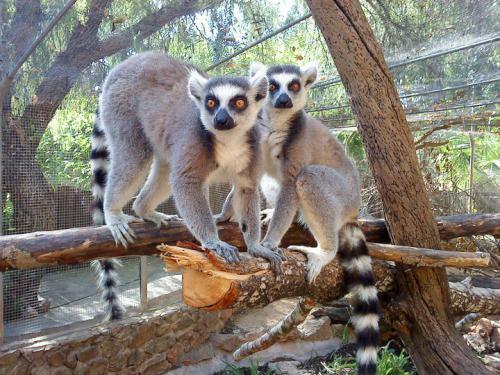 In this educational tour, you will have a unique experience while being up close to animals, take exhilarating rides in the parks, and watch amazing animal shows. 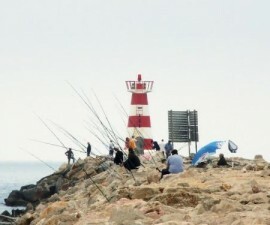 For tourists looking for such experience, here are the top three locations they should visit before leaving Vilamoura. The purpose of an environment-focused theme park is to protect the richness and diversity of the flora and fauna already existing in the locality while at the same time, providing entertainment to tourists. In the Krazy World Zoo, you will not only learn about animals from their on-site experts but can also have a first-hand experience with them. For a doubly fun experience, you can choose to feed an animal, or choose to hold a snake or falcon. For tourists visiting during hot summer days, there is a pool open for those who want to cool off and swim. Children are also free to play around the designated play areas where they can enjoy mini golf, drive ATVs and bounce around in bouncy castles. The entrance fee for adults is $15.75 and $11 for pensioners and kids aged 5-12. But before visiting the zoo, be forewarned though: As any zoos, keep in mind that Krazy World Zoo is a protected area so getting specimens from the zoo is strictly prohibited. The Vilamoura is also gifted with wonders that rule the oceans and grace the skies. Located in Guia and just a few kilometres from Albufeira, the Zoomarine is the manmade haven of all marine wildlife that include dolphins, seals, sea lions, and sharks and many more. Here, you and the rest of your family can learn about the ecosystem and how life at sea takes place. 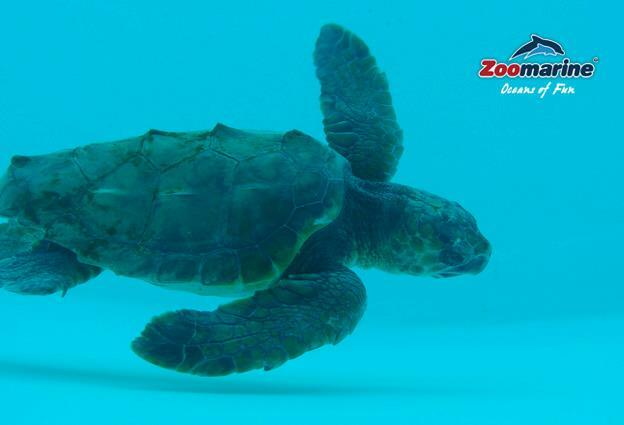 You can frolic in the deep waters of the on-site pool, swim with some friendly creatures and even behold at the tricks sea lions, seals and dolphins have in store for you at their shows. A wet zone is readily accessible and without any additional costs. 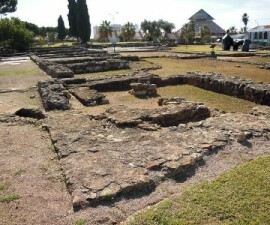 Here, you get surrounded with lush greens and pools with depth that have been pre-specified according to ages. Guests can also enjoy huge walk-through aquariums of sharks immersed in over 20 ecosystems. You can also see an exhibit composed of models of dolphins, whales and sharks. Then there’s the colourful world of shells, corals and other sea materials that call for the preservation and protection of the oceans. If you think you’ve had enough of the wet world, look up and witness the magnificence of birds soaring. Go in and watch species upon species of tropical birds and birds of prey. You may also find participating in the grand bird show where you can see macaws, cockatoos and parrots in their best feathers and activities a great experience. Also, don’t forget to enjoy the wonderfully educational Birds of Prey presentation. 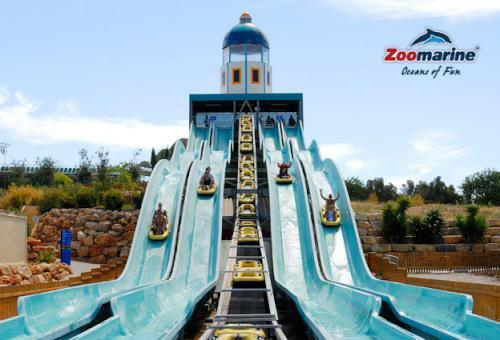 To complete your day at the Zoomarine, go grab some photos at the photo-souvenir, try out their slides and all the other rides in their amusement centre, indulge in some delicious snacks and then watch a movie at their 4D Theatre. All these you can enjoy for a minimum of $30 to a maximum of $45 per person. The Zoomarine theme park is open from March to November so you know when to visit. For a broader selection of fun aqua adventure, head out to AquaShow. This is a huge water park with rides ranging from the adrenaline-pumping to the more gentle ones that are perfect for those with a more thrill-averse disposition. Treat your family to the water roller-coaster, which happens to be the highest in Portugal. It towers twenty or so meters in the air and riding on it would get you wet – literally. 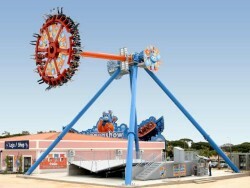 With such height, you’ll be sliding down at a speed of over 70km per hour and for only five minutes. Then there’s the White Fall, which is a huge V-shaped slide. It feels like a vertical drop while you are locked in a rubber ring. But before you reach the bottom, you’ll get funnelled down into a chute and directly into a collection pool. Yes, it’s a wicked ride and is definitely not for the weak-hearted. Other softer rides include the Wild Snake, the Foams, and a host of other Water Slides. For kids, they can enjoy bird watching and even dip in the Aqualandia, which is made of a shallow pool and the gentlest slides. The AquaShow is located in Quarteira and is next to the popular tourist resort of Vilamoura. It is open all-year-round with rates ranging from $16 to $35. 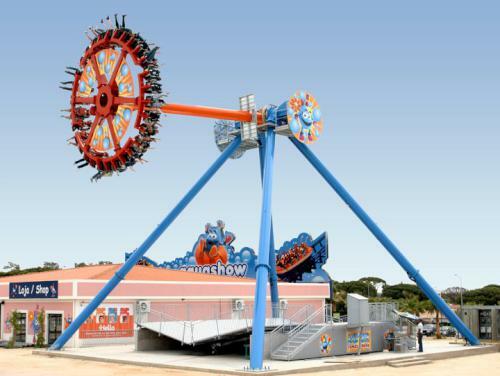 When visiting Vilamoura, these theme parks should never be missed. Enjoy your wet and wild adventures!